Workshop cigar making, also suitable for non-smokers! Are you looking for a special group activity, a teambuilding afternoon for your company or are you looking for something different for your friends, then this cigar making workshop is exactly what you are looking for. Learn more about the history of cigars, tobacco and this industry in Valkenswaard in an authentic setting. Experience this ancient craft and how it feels to make cigars with your own hands. - Information on tobacco and cigars-related industries. 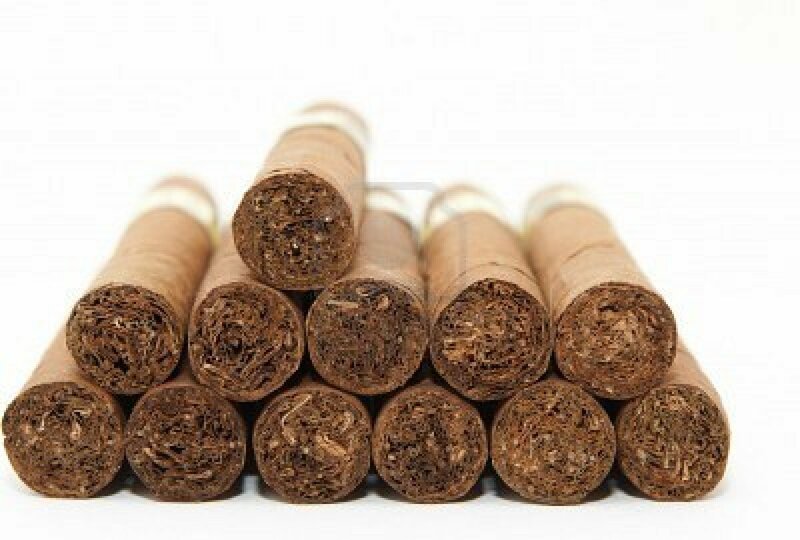 - Video with instruction of how to make cigars: bunches and overrolling. * Practical part: make a “bosje” and cigars yourself under the leadership of the working staff. We work in groups of four. Workshop duration: about 2.5 hours without evaluation. Number of persons: minimum 12, maximum 20.